Redefinition of what luxury means to modern traveller. More about unique experiences than supreme comfort. 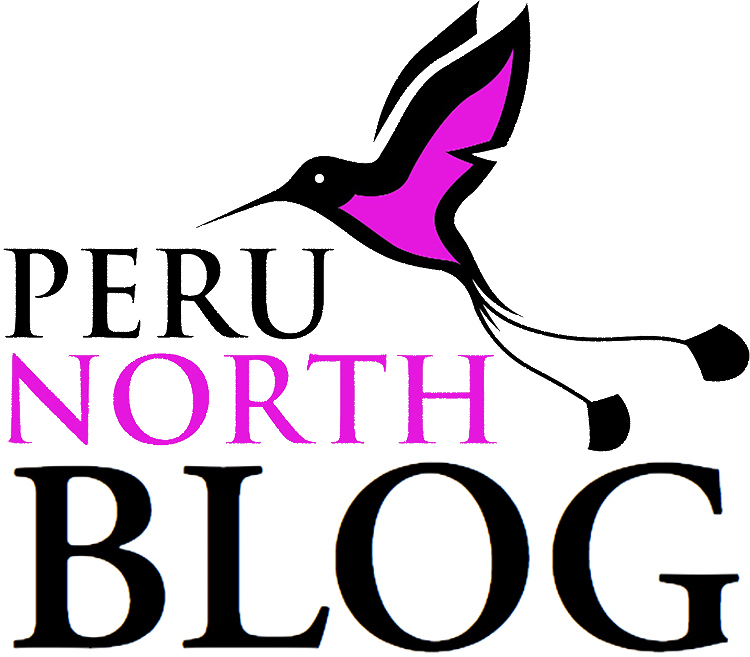 Northern Peru full of this type of luxury! I first met explorer John Leivers at South American Explorers in 2007. Like many visitors to the clubhouse in urban Miraflores, he was dressed as if was just about to embark on an expedition to search for El Dorado - breathable fabrics, khaki colours, wide-brimmed hat and a well-worn rucksack that did not leave his back. But unlike other visitors, this really was the uniform of his day job!